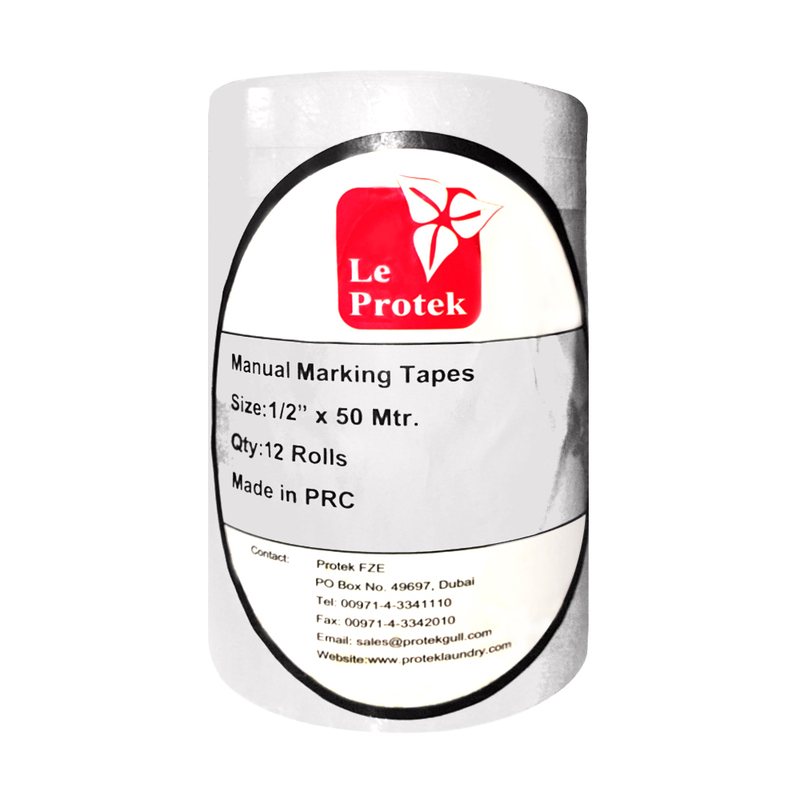 Our Protek Manual Tapes allow you to process and assemble your orders in the exact order they were received. High quality wet-strength paper holds up beautifully during the cleaning process and ensures order accuracy. To be used with Laundry Pens.